IDS develops Miva Merchant modules, retail and customized. 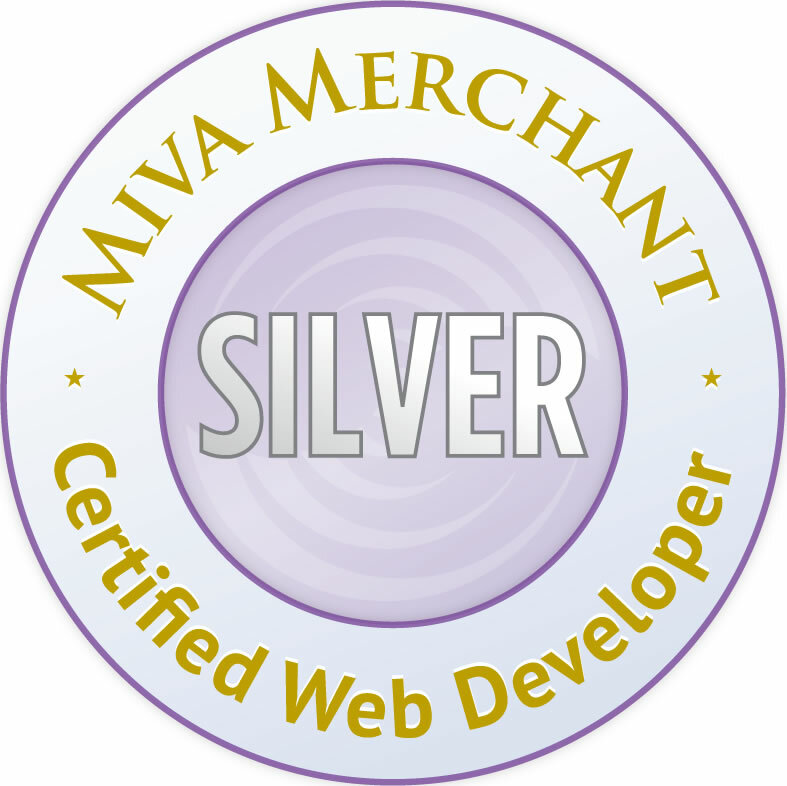 IDS also integrates web site designs into Miva. Since about 1997-1998 and MivaMerchant 1.+, Interactive Design Solutions (IDS) has been integrating and developing with the MivaMerchant shopping cart. Web site and store development was for our own online retail business. Merchant was the best choice because even back then, it was the most customizable and most economic solution.